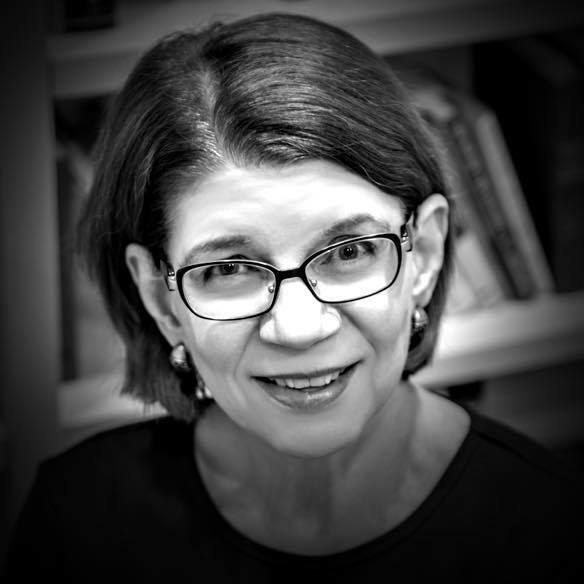 Martha Bayles teaches humanities at Boston College and is the author of Through a Screen Darkly: Popular Culture, Public Diplomacy, and America's Image Abroad(Yale 2014). She is a visiting fellow at the Center for Advanced Studies in Culture at the University of Virginia, and at the Hudson Institute in Washington. Her column appears monthly in TAI.